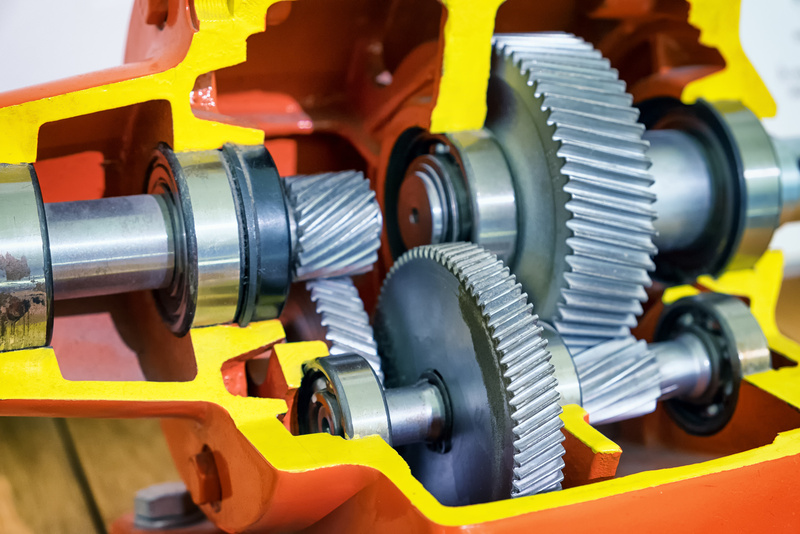 We can offer a rapid turn round on the refurbishment of a range of gearboxes. In addition to our gearbox refurbishment service, we can offer competitive prices on a whole range of new gearbox / motor gear units. The recent acquisition of an additional unit was prompted by the requirement for more space to cope with the increasing demand for this service. Our experience with the production of “one off” gears links perfectly with the expertise offered by our parent company Transpower Drives in the supply of bearings, seals etc. 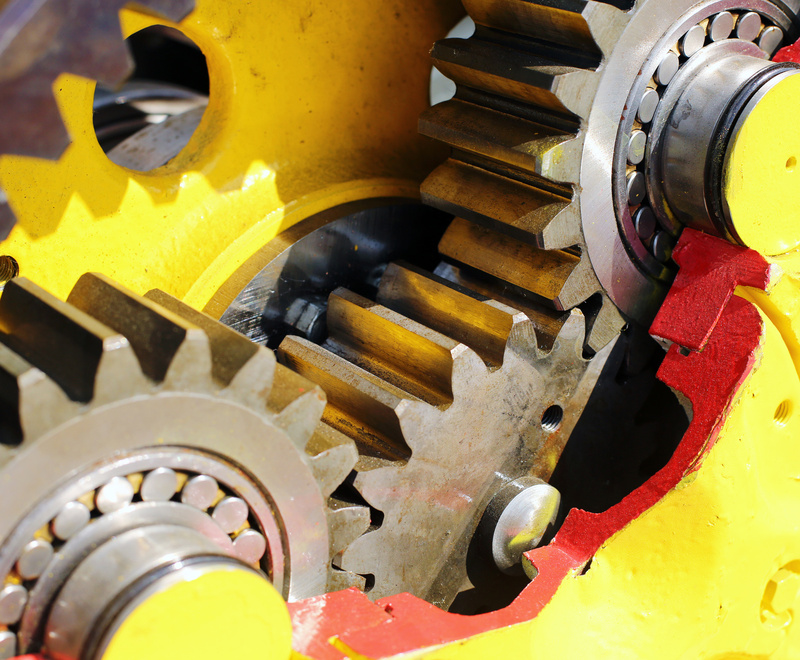 Many “obsolete” gearboxes are now back in service thanks to this combination. A full inspection report is provided for approval, before work is completed. All work is carried out by staff with many years experience. 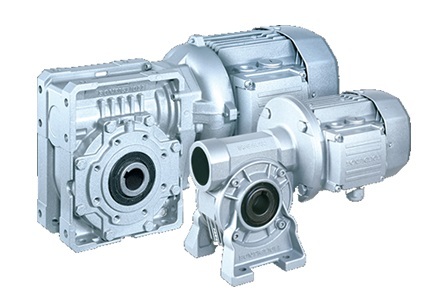 Over the years we have established a good working relationship with most of the leading suppliers of gearboxes.